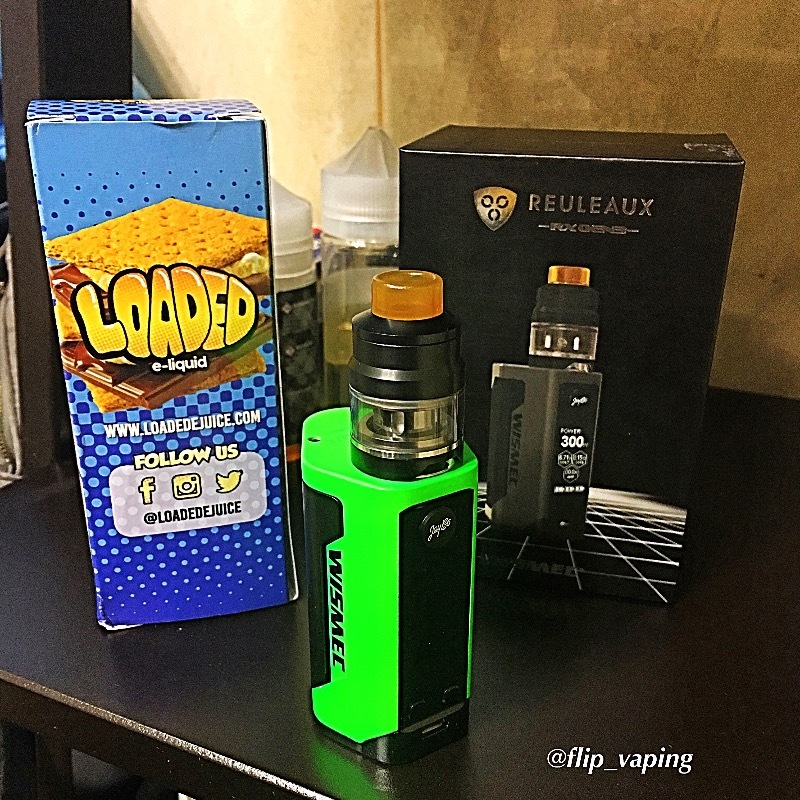 The Reuleaux RX GEN3 by Wismec is the third generation of the famous Reuleaux box mod and E Cigarette Empire has it on shelves. Wismec really wanted to raise the bar when it came to box mods and they did just that. The Reuleaux RX GEN3 tops out at a maximum wattage output of 300 watts and still only takes three 18650 batteries! Not only that but it is also significantly smaller than the previous two Reuleaux box mods. Reuleaux RX GEN3 has a LED screen and has a futuristic style to it with multiple colors available. This box mod can also be considered a starter kit because it comes with the brand new GNOME tank which really packs a punch for its size. The GNOME tank features a traditional bottom airflow with a top fill mechanism for an easy refill. Wismec also offers both a long and short drip tip for the GNOME tank for your choosing. The coils can run a wattage range from 30 watts all the way to 130 watts and they even have a RBA option. The Reuleaux RX GEN3 is brand new and hot; do not miss out on the re-innovated Reuleaux! DOES NOT COME WITH BATTERIES! I love it, my favorite mod, I had another one and I dropped it,lost the screen on it, so I bought another one, love it. Thanks! I got a second one of these because my batteries kept falling out. The bottom part was loose. But if the batteries are properly locked in you’ll have no issues with it. It’s a great mod. I love it.